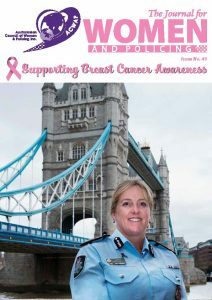 • participate in the global network of women in policing. 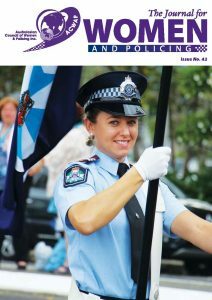 We invite you to join the Australasian Council of Women and Policing. The horrific murder of three people, including two female Officers in Belgium yesterday reminds us all of the dangers faced when policing in today’s world. ACWAP sends it deepest sympathy and prayers to the families of all involved but particularly acknowledge the tragic deaths of Soraya Belkacemi and Lucile Garcia who gave their lives protecting the community they lived and worked in. ACWAP acknowledges their sacrifice and expresses our gratitude for their service which will not be forgotten. 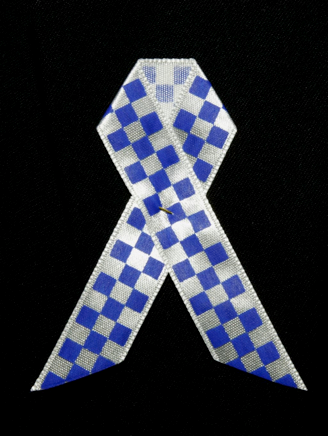 The Australasian Council of Women and Policing (ACWAP), with the support of the Australian Federal Police (AFP), will host the 2019 ACWAP Conference in Canberra, Australia from 2 to 5 September 2019. This prestigious event on the Australasian Law Enforcement calendar, will combine the 11th Biennial ACWAP Conference and the 21st ACWAP Excellence in Policing Awards. The conference theme “Collaboration – The future belongs to us”: will focus on how law enforcement responds to women in the communities we serve and how leadership can be strengthened especially for women. The 2019 conference will provide an ideal learning and networking forum for police officers, police practitioners, law enforcement officers, federal agents, customs, immigration, quarantine, and corrections officers, investigators, managers, police administrators, lawyers, researchers, academics, activists, students, and advocates for women’s human rights both locally and internationally. All presenters are encouraged to participant in full conference. A discounted registration rate will be offered for presenters. The School of Criminology and Criminal Justice, Griffith University are offering a serving female police officer in Australia, New Zealand or Pacific Nation, a $2500 scholarship to further their professional development. The recipient may use the scholarship funds towards commencing an accredited university program, or in continuance of an accredited program already underway. Funds may also be used to assist with expenses directly associated with the program (eg. course fees, text books). It is a requirement that the study be relevant to policing. The recipient is asked to outline in their application how the study will benefit them in their profession and career progression within the policing context. Payment of scholarship funds will be dependent upon proof of enrolment in an accredited university program. Professional development benefits. Clearly state the relevance of these studies, for which you are applying for support, to your own individual professional development goals. You should indicate how the completion of the studies will enhance your career trajectory. Applications for the Griffith University Women in Policing Scholarship close on Friday 6 July 2018. The successful applicant will be publicly announced at the 20th Excellence in Policing Awards in Perth Western Australia on 13 September 2018 as part of Professional Development Seminar “The Power of Many Equals”. It is anticipated the successful applicant would be in attendance at the Awards Dinner to accept the scholarship.